These overnight experiences are typically an all day Friday and Saturday event at a remote location and can be tailor made for you and/or your organization at a destination of your choosing. You determine the destination and we will supply the recharging, reflecting, and recalibration experience. We can also make destination recommendations to you if you are looking for a quality place for your getaway. One such example of this type of experience is something we provide our Group Life for Men at Friends Church in Yorba Linda, Ca. where I serve as the Spiritual Life Pastor. 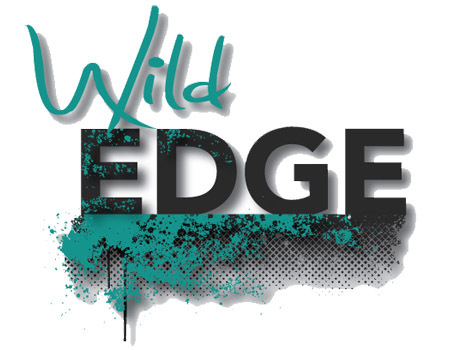 We call it a “Wild Edge Retreat”. Those retreats are typically 3 – 4 days and are a little more in-depth than what you may be looking for, but you get the basic concept of an overnight retreat experience that we can create for you and/or your organization. More details can be found under “Speaking Engagements” on the Serving You section of our blog. An overnight retreat in a wilderness experience at a destination of your choosing for the purpose of recharging, reflecting, and recalibrating. Trips are designed for men to be removed from the city, submerged in the majesty of the great outdoors. Trips can include whatever you have available to you at the destination of your choosing. I.e – archery tournament, hunting, shooting, fishing, 4-wheeler excursions, hiking, but most of all, a relaxing and rejuvenating time with your Creator while walking through material custom made for you. The experience is purposefully “crafted” for men to have an intense encounter with their Creator. In scripture, the “heart” is the centerpiece of ones relationship to God. This experience is about reviving and restoring that deep, masculine heart that God gave you. Take advantage of a once in a life-time encounter with you and your buddies in the outdoors. Group Size: I recommend no more than 12; however, I am available to serve any group size.